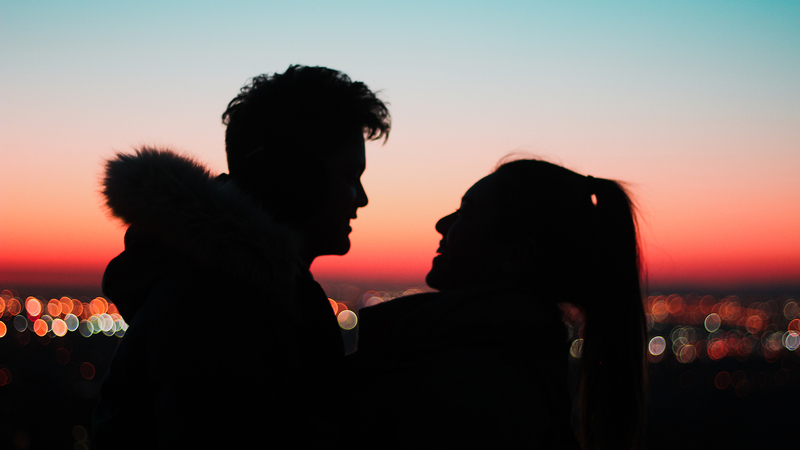 Thinking of going out with your special someone and settled on the idea of dinner and a movie? You might want to keep brainstorming. Food and a flick might be a safe bet, but there are so many more unique, romantic nights out in the city you could be planning. The best dates make your heart race, so why not do something active and adventurous together? 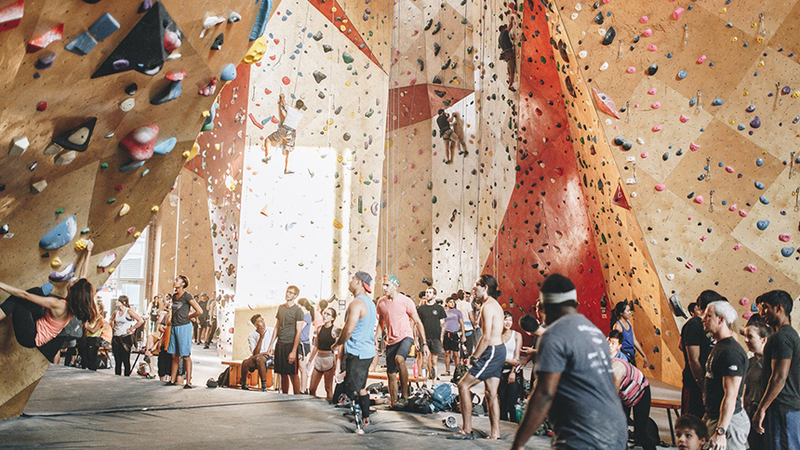 You can show off your rock climbing skills at Brooklyn Boulders (if you’re newbies, get a guide to show you how to scale a wall in the first place). Plan it right and you can go for their Boulders + Beers events — ideal for a date night. Another idea: Aloft Loft, which is a 109-year-old church that now hosts classes in the circus arts (think tight rope walking and contortions). Every Saturday, they offer one-off classes in trampoline, silks, or trapeze. Just because you’re in the city doesn’t mean you can’t get in touch with nature. Head to Garfield Park Conservatory, which has thousands of plant species in eight different indoor gardens under a gorgeous glass ceiling. Or stick a little closer to Ambassador by visiting the Lincoln Park Conservatory. Located right near the opening to the zoo, it’s a tropical oasis all year long (it’s especially inviting when temps in Chicago plummet). If plants aren’t your thing, why not take your date to Adler After Dark. 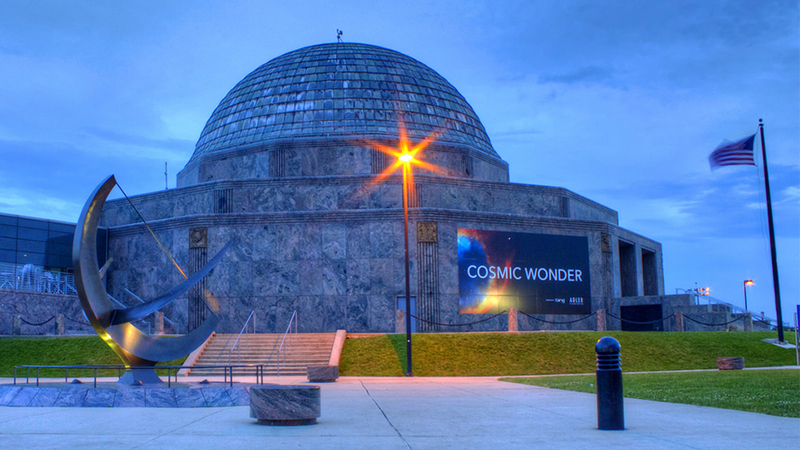 Every third Thursday of the month, the planetarium becomes an adults-only spot with sky shows, entertainment, and more. There’s nothing sexier than showing your date how smart you are. One of the hardest bar trivia games in town is the one on Tuesday nights at STATE. The competition is fierce, but win and you get your share of the $1,200 in prizes they give away. If you’re more of a problem solver, head to one of the many escape rooms scattered around the city. You and your date will have to put your heads together to find clues and solve a series of problems. Whether you prefer animals or sea creatures, Chicago has them in spades. The Lincoln Park Zoo, which happens to be totally free, has a special penguin encounter that will take your date up a notch. 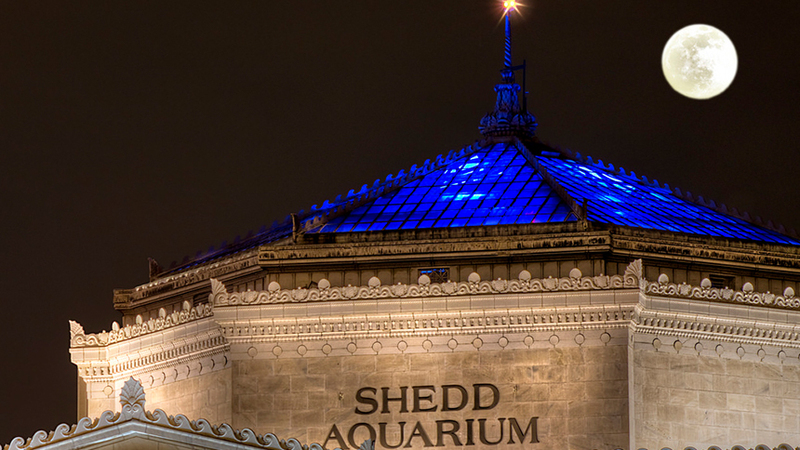 The Shedd Aquarium has a similar beluga encounter, where you can pet the gentle giants and try your hand at training them. Discover new passions together by taking a class at one of the city’s fascinating schools. 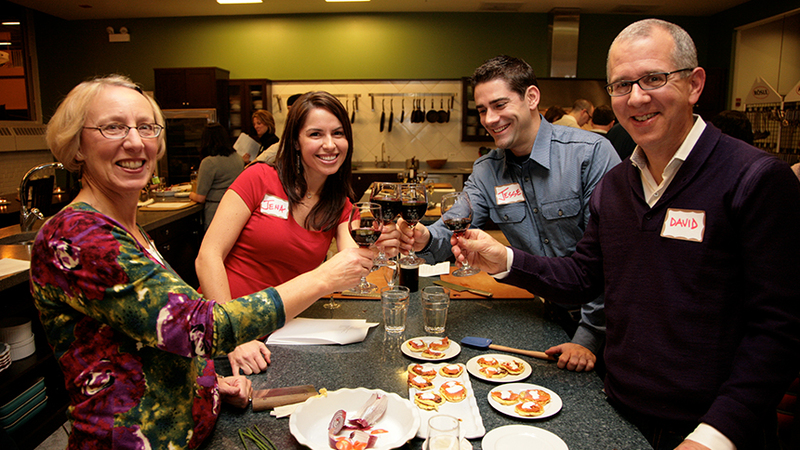 The Chopping Block has special date-night cooking classes where you prepare a meal, then sit down to enjoy it together (no dishwashing necessary!). Or create a work of art by taking a workshop at Lillstreet Art Center. They have them on glass blowing, pottery, and more.